When Jesus’ disciples asks how many will be saved, Jesus gives them a disturbing answer. 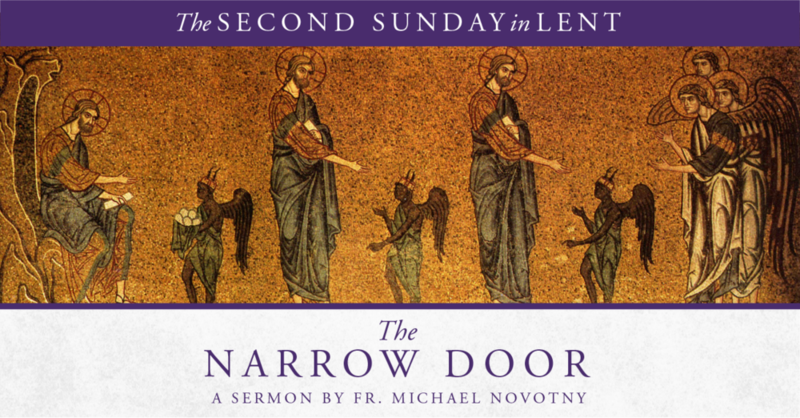 What did he mean by the narrow door? How are we to understand this difficult teaching? Listen to Fr. Michael Novotny tackle this difficult text.